Good chess players read chess books and don't make the same mistakes for the rest of their lives. They try to improve all the time to reach a higher level. Learn effective opening lines and you will be able to play your first 12 moves or more in 2 minutes or faster. First check out the downloadable UNIQUE videos created by Grandmaster Igor Smirnov. 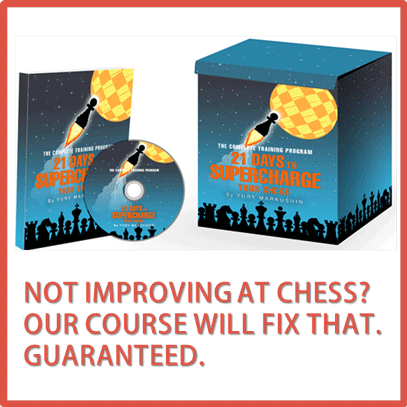 These high power chess teaching videos are VERY EFFECTIVE and will increase your playing strength rapidly. Encyclopedia of Chess Openings, GM Roman Dzindzichashvili teaches you his own variations of play against 40 of the most popular openings. Books about Chess Openings! 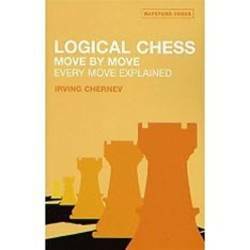 Get "Logical Chess - Move by Move" by Chernev because every move is explained here! Another good book for beginners that received very good reviews is the Complete Idiot's Guide to Chess. I recommend the following chess strategy books for advanced players. There are many other good books around, but the following chess books are highly respected among chess players and myself. 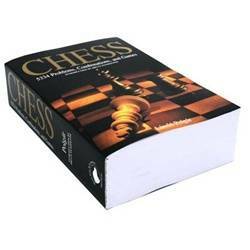 It is commonly agreed among chess players that the following chess books are very good to improve your chess. Why are these books so good? It is the way how chess positions and chess moves are explained. Jeremy has a way to explain that makes you understand things very fast. This is a natural gift he has. Some writers have it and some don't. "The Amateur's Mind is eminently readable and instruction-rich. 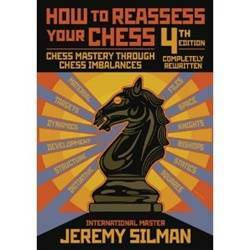 Jeremy Silman never disappoints those who seriously wish to improve their game." One of the best chess authors is Mark Dvoretsky, who is a well known Russian chess trainer. Some people say, he is the best chess trainer in the world. His books are full of original ideas taken from his personal archives. You can't buy anything better than that. But it's hard work to study these books and you should be a good chess player already, because these books will blow your mind away. Grandmaster John Nunn, has written some outstanding chess books that are very enjoyable to read. Polgar - 5334 Problems, Combinations & Games. This is one of the best chess books on Chess Tactics, which organizes 5,334 unique instructional positions! This book is written by the father of the Polgar sisters who all became Grandmasters. The book is widely known and has excellent reviews! Get books written by John Watson, who is a well known chess writer. You need one of the following chess programs to test your opening variations and analyze your games or to look up games in the database. 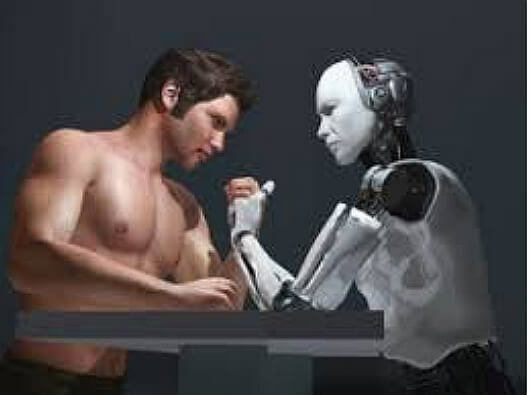 Good chess players use the Database from Chessbase OR alternatively the downloadable and excellent Russian product Chess Assistant to study and analyze chess variations and chess openings. The most popular chess program is Fritz. I am sure, that every chess grandmaster on this planet uses Fritz to help analyze his games or prepare opening variations or to check the database to find games of his opponent. You can analyze your games with Fritz to find mistakes. Fritz is a German chess program produced by Frans Morsch and Mathias Feist. There is also a version that is called "Deep Fritz" and is designed for multi-processing. Another top program is Shredder Chess, which has gained many computer world championship titles in recent years. Replay Chess Games from Shredder and Rybka. 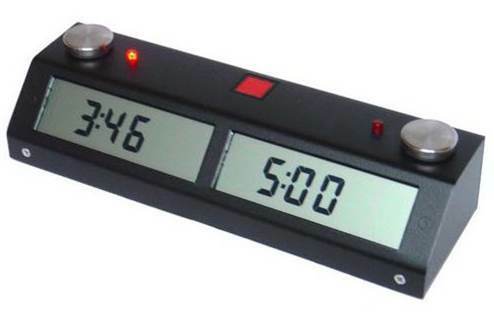 The best Chess Clocks are Premium Digital Chess Clocks.